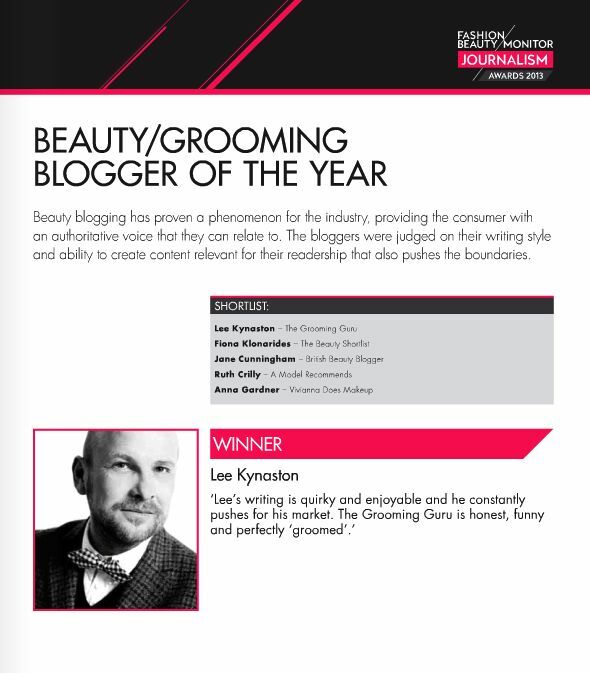 Moustaches, Whiskers & Beards, oh my! 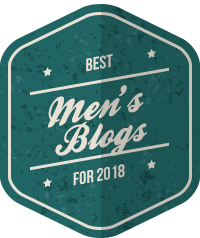 These days November and December no longer simply mean Bonfire Night and Christmas they mean ‘Movember’ and ‘Decembeard’ – two whole months where facial rules in the name of charitable causes. And if you want some inspiration on that front you might want to check out the new book Moustaches, Whiskers and Beards by Lucinda Hawksley. A thoroughly entertaining history of facial hair, it’s packed with interesting historical information; my personal favourite being that a publication in 1880 warned that the absence of a beard was usually a sign of “physical and moral weakness”. The book is lavishly illustrated with images from The National Portrait Gallery’s wonderful collection and is great whether you’re an art lover, a style warrior or simply an unashamed pogonophile. Would make a great stocking filler too. 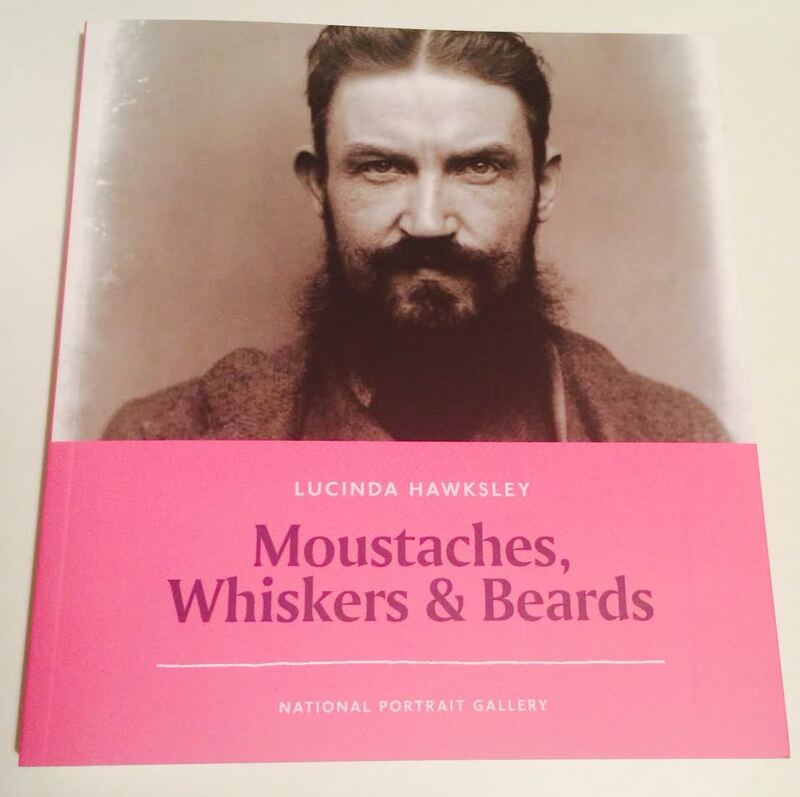 Moustaches, Whiskers & Beards by Lucinda Hawksley is available from The National Portrait Gallery, priced £10.